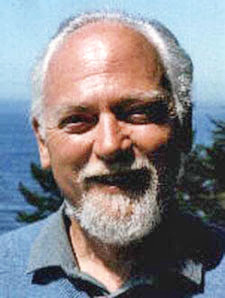 Robert Anton Wilson defended jury nullification as an important freedom (particularly in Chaos and Beyond, a good book that remains out of print), but it's not a popular opinion among mainstream pundits. So I thought it was interesting to see this article at the Atlantic's Web site. The book referenced in the post, William Stuntz' The Collapse of American Criminal Justice, sounded interesting when it was reviewed recently in the Wall Street Journal. (Hat tip, Jesse Walker on Twitter). David Simon (The Wire) urges Jury Nullification in certain Non Violent cases as well.